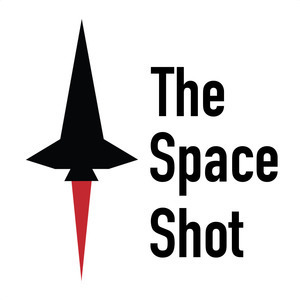 We found 7 episodes of The Space Shot with the tag “comets”. It has been a crazy awesome day, and the podcast is finally done. Thanks for your patience and for listening! It looks like my trusty Blue Snowball decided to pass on, so I had to switch to another mic, apologies for the delay. Subscribe so you don't miss any episodes! Remember to share the podcast on Facebook, Instagram, and Twitter for a chance to win a Lego Saturn V rocket! Each time you share posts you get a chance to win. The winner will be announced on July 21st. Thank you all for subscribing!